What type of events would you like to attend? What would you like to achieve from this group? Here is the group to join for a social life that is closer to home! There are so many Sydney Groups but very little out this way...Parramatta through to Ryde and north to Pennant Hills and north-west to Windsor and lots of surrounding suburbs, including Seven Hills, McGraths Hill and even Dural or Galston. Lets get together to find some new friendships and get a life! Sick of sitting at home struggling to find somewhere to go without feeling uncomfortable doing it alone? Well join us for some nice get togethers! This is an update for this group and I would like you all to welcome Peter McLaughlin who is your new organiser and will be holding events - actually in the Hills area - as so many of you have asked for! 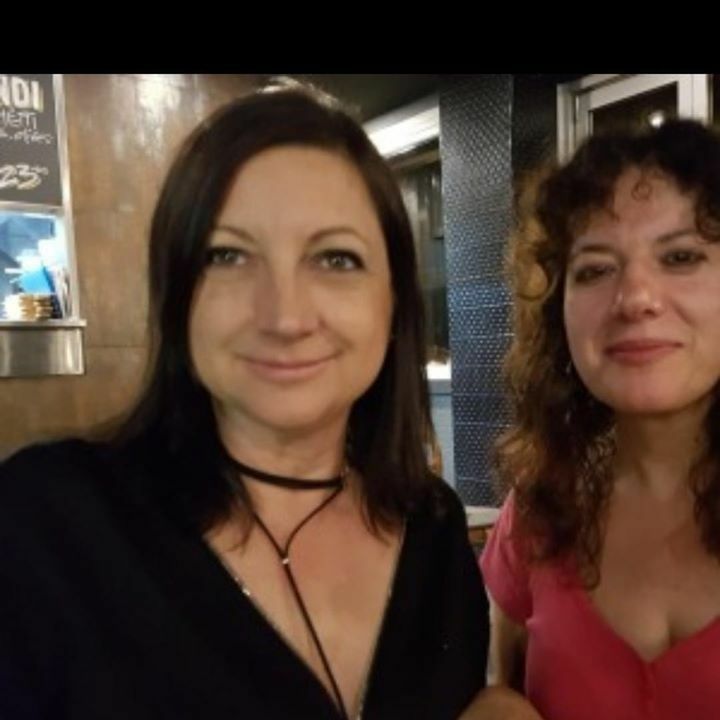 The best groups are run by the members and their contribution, so I welcome anyone to our group, who its interested in events such as cafe meetups, movies, dinners out, bush walks, bike rides etc. 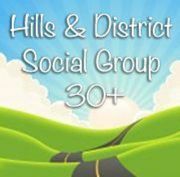 Anyone who is over 30 who is in the Hills district and who is seeking an additional social life and to spread your wings into a new circle of friends should join our group.